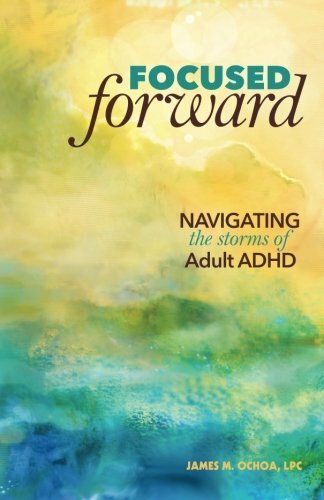 ADHD Mindset Tips and Strategies: Tara McGillicuddy welcomes back Lynne Edris to ADHD Support Talk Radio. 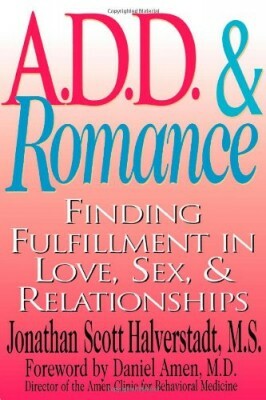 Tara and Lynne will be discussing important issues concerning Negativity, Mindset and Adult ADD / ADHD. 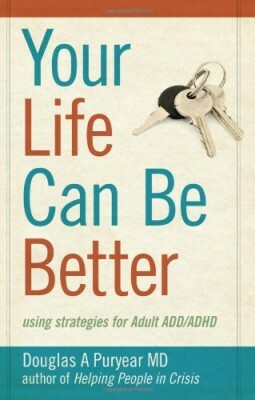 Find out how to shift away from a negative ADHD mindset into a growth mindset.